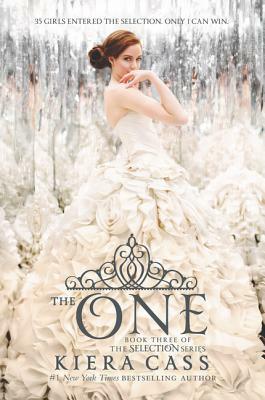 The highly anticipated third book in Kiera Cass's #1 New York Times bestselling Selection series, The One will captivate readers who love dystopian YA fiction and fairy tales. The One is perfect for the fans who have followed America's whirlwind romance since it began -- and a swoon-worthy read for teens who have devoured Veronica Roth's Divergent, Ally Condie's Matched, or Lauren Oliver's Delirium. The Selection changed America Singer's life in ways she never could have imagined. Since she entered the competition to become the next princess of Illéa, America has struggled with her feelings for her first love, Aspen -- and her growing attraction to Prince Maxon. Now she's made her choice . . . and she's prepared to fight for the future she wants.